You did a great capture of her. Lovely portrait and interview. Enjoy the summer. Brave to approach strangers. I aim for that! 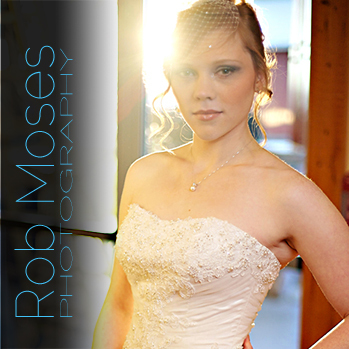 Rob, your work is awesome. I used to do portrait and street photography a lot, capturing people and their personalities in the past several years. Recently it has become less so. This blog is a great inspiration to reconnect with those people on the street and throughout my journey. Thanks a lot for checking out my post on Sage and Poppy and hope you’ll check out my own work going up soon at my main blog. ajourneyofsorts.wordpress.com. Talk with you soon mate, and looking forward to seeing who you meet next. You’re welcome Rob. Sounds great thanks. Yeah keep the photos coming and the interviews are a unique twist on most photographer’s work since they spend so much time behind the lens without ever confronting the individuals. Definitely will keep in touch man. Take care. I am not quite sure why this quest for an interview and interview itself was so interesting, but it was. 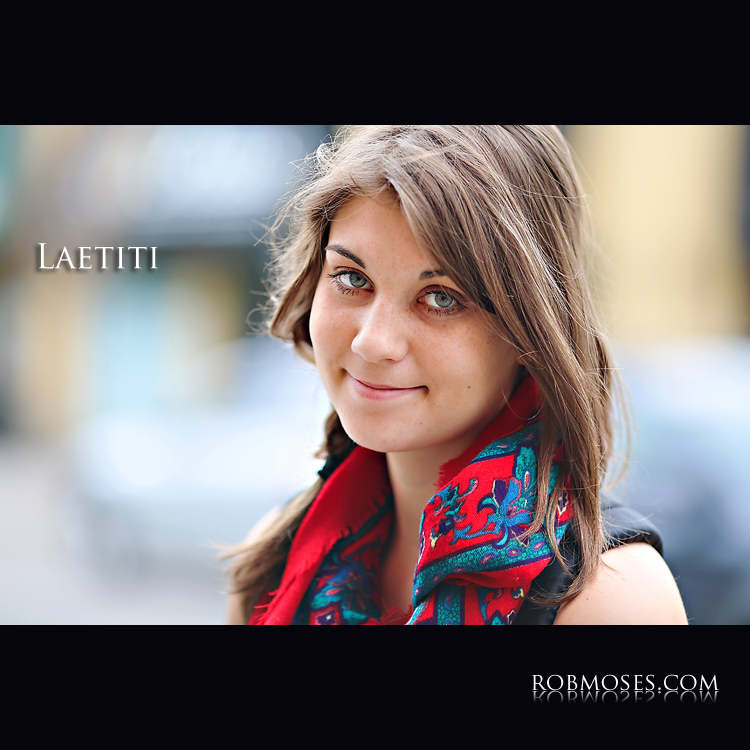 I love how Laetiti showed up later on 17th! That is so cool. Serendipity. I’d say your blog is pure celebration of the word. Beautiful portrait. Thank you very much Pierr! It was definitely cool how she showed up on the other side of town 🙂 I like your description of my blog and thank you for your kind words. Excellent photo and great scarf!